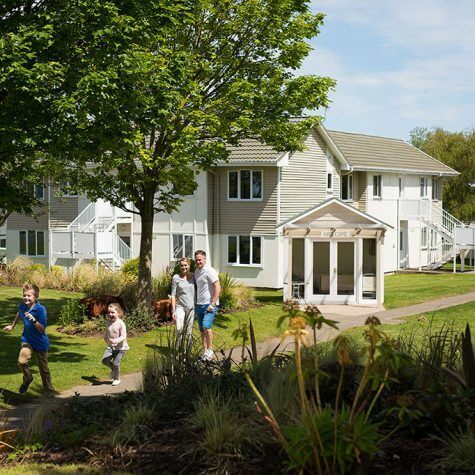 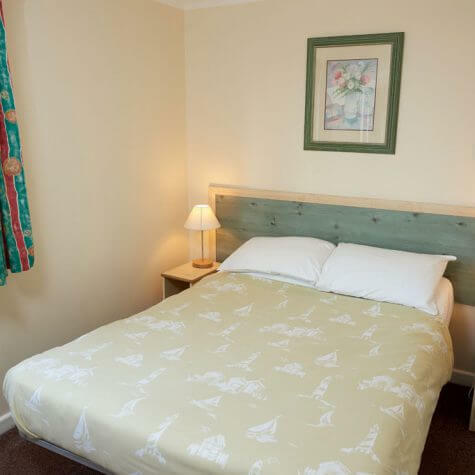 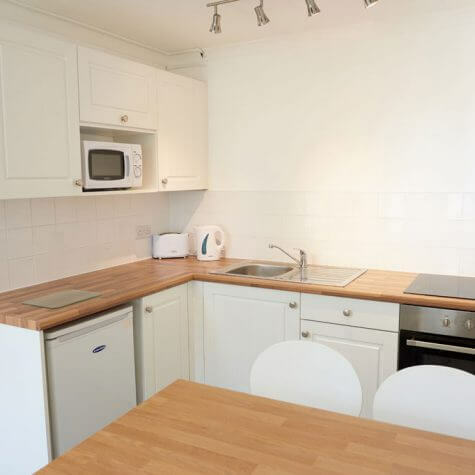 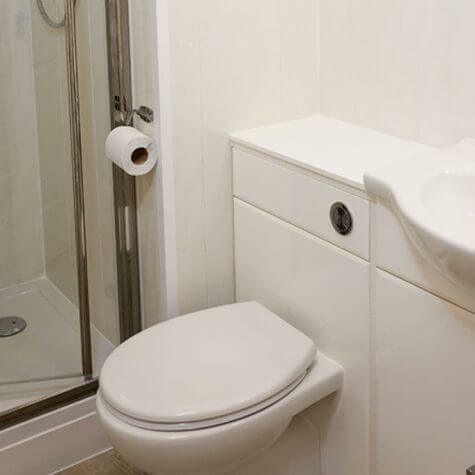 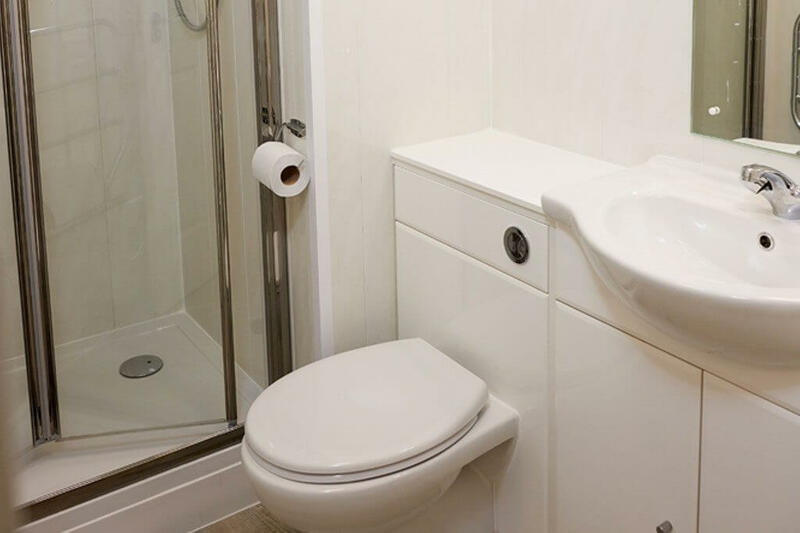 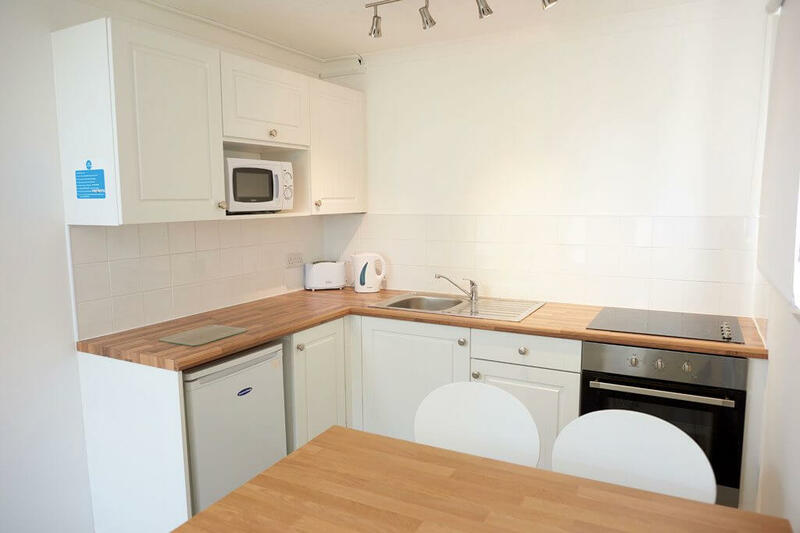 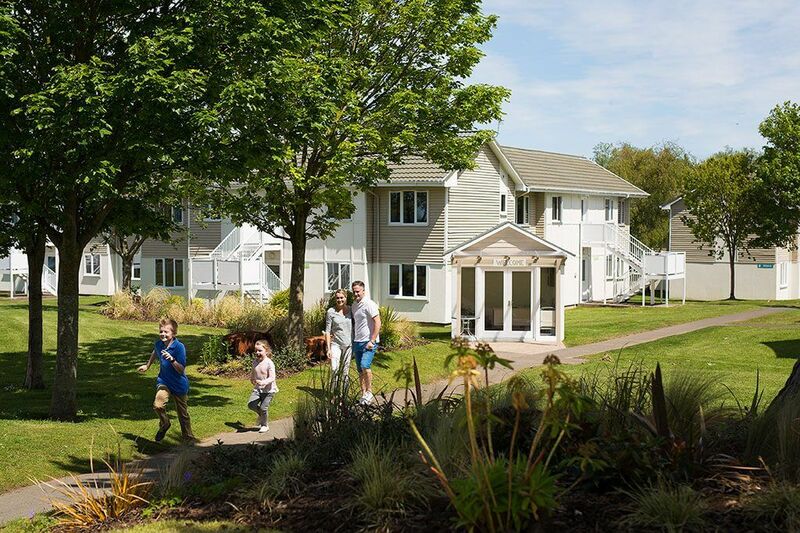 When you book a holiday in one of our Comfort apartments you’ll get a spacious house-style accommodation with two bedrooms, everything you need to make your stay a comfortable one, and heating to keep you warm on colder days. 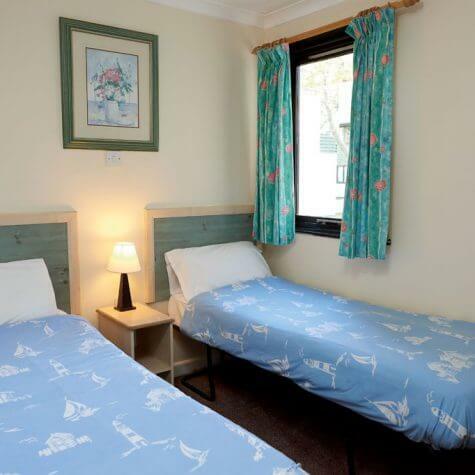 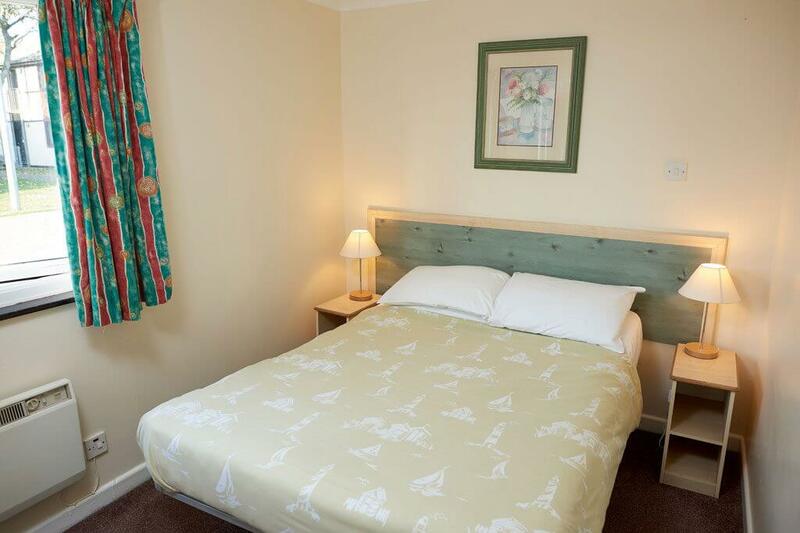 Your beds will be made up ready for your arrival and you can check-in from 3pm. 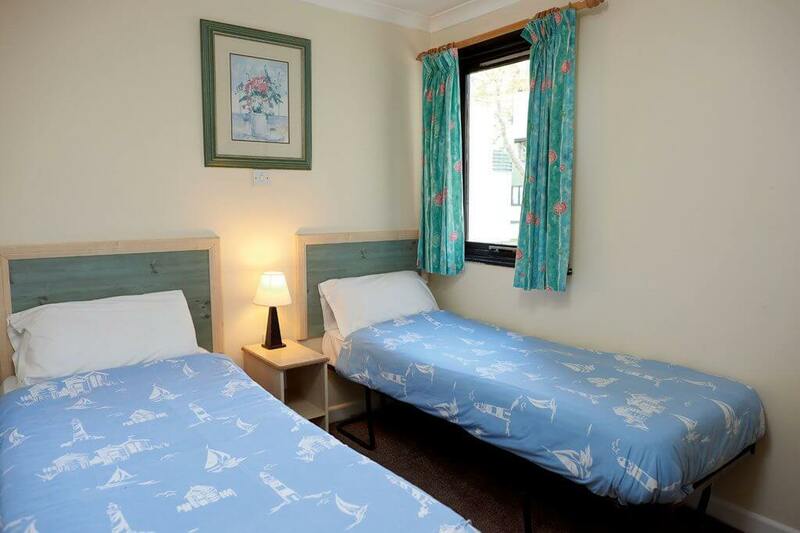 These apartments are great value for money and ideal if you want to enjoy your break in a more traditional type of accommodation.